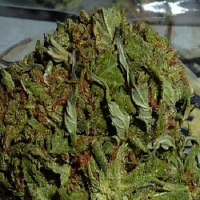 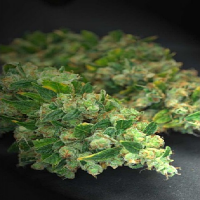 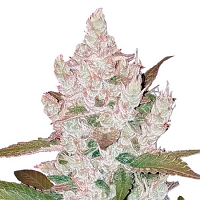 This unique breeders mix offers many possibilities for experimentation and hybridization between the different genotypes in the landrace strains. 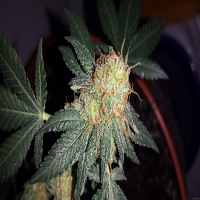 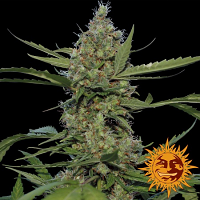 Deluxe Mix Feminised by CannaBioGen Seeds is a powerful, high yielding, feminized cannabis strain that utilises some of the industries finest genetics. 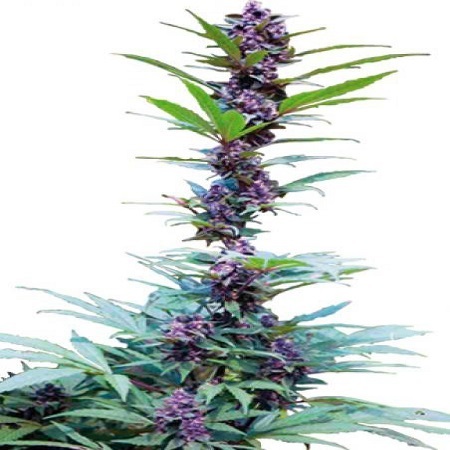 Ideal for growing high quality weed indoors and outdoors, these female seeds have been meticulously selected, in order to optimise performance at every stage of the production process.